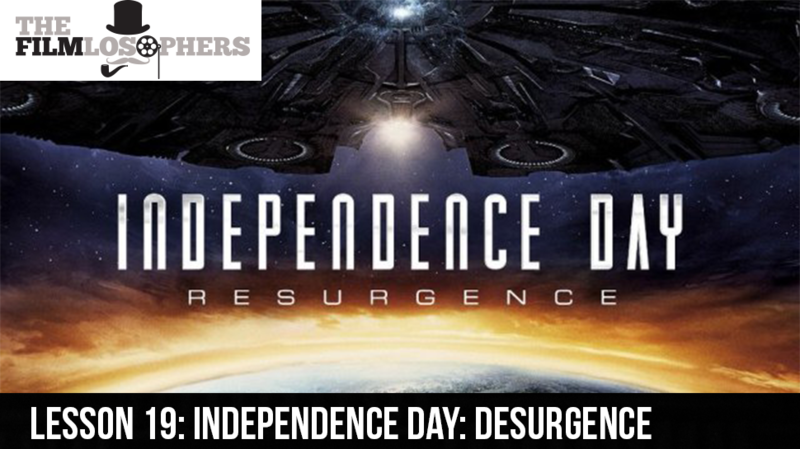 The Filmlosophers, Eddie Villanueva and Chad Riley, share their insights on Roland Emmerich’s latest disaster flick, Independence Day: Resurgence. Starring Liam Hemsworth, Jeff Goldblum, Maika Monroe, Jessie T. Usher and Bill Pullman, does the sequel live up to its 20 years of built-up hype? This week’s news is all about San Diego Comic-Con updates, in preparation for attending the show and recording an episode live from the con.